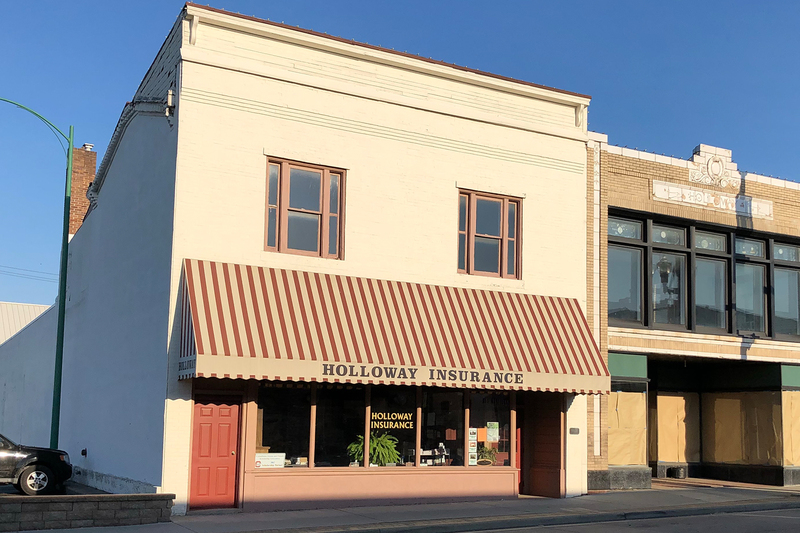 WELCOME TO HOLLOWAY INSURANCE, INC.
Find the Best Insurance Plan to Fit Your Needs and Budget. 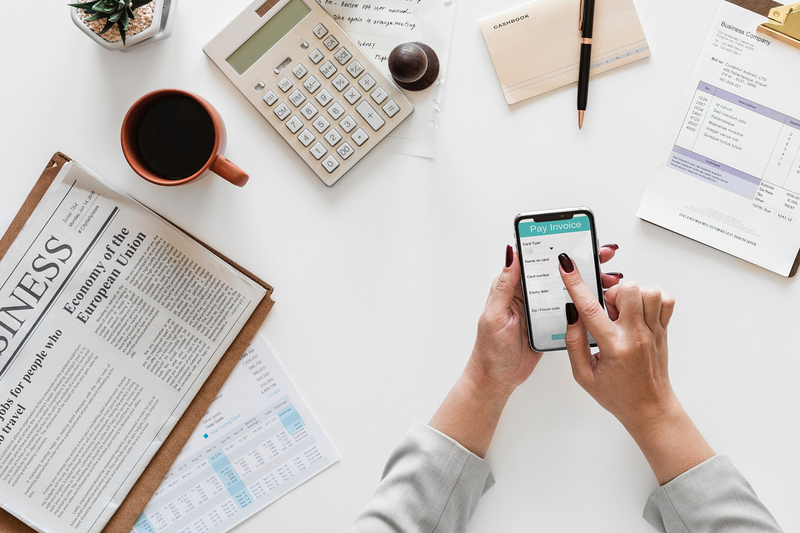 With Holloway Insurance, Inc., you have the ability to choose from various insurance carriers—giving you the buying power to fit your budget. We don’t rely on robots, and you can rest easy knowing that we always pick up the phone! We give the personalized attention you deserve. Our family has made this business our life’s work. And, over the years, we have made it our mission to hire the most qualified people to work on your behalf. LET HOLLOWAY’S AGENTS WORK FOR YOU! 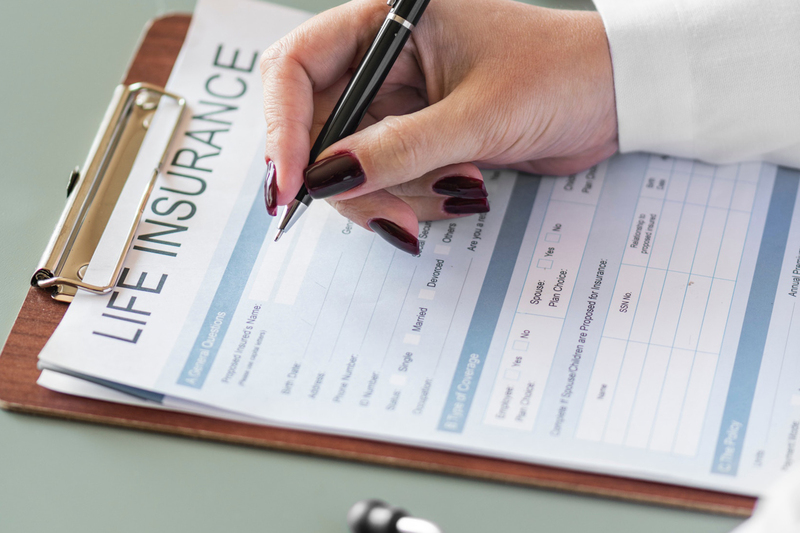 We provide insurance policies to meet every insurance need. 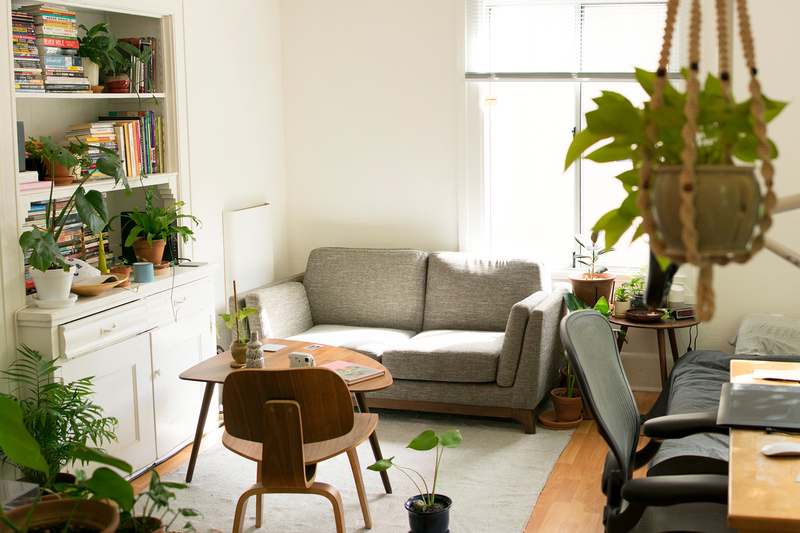 Whether you rent an apartment, own your home, plan to purchase a car or want to insure recreational items, your Holloway agent will work hand in hand with you to find the policy that fits your situation. We are in the business of protecting your business! Our carriers provide a broad variety of options to help cover every aspect of your work, including property, comprehensive general liability and more. Know that you are covered by a company who cares to understand your needs. Holloway Insurance, Inc. proudly offers life and health insurance plans for individuals and businesses. Our carriers’ custom packages can help you plan for your family’s future or make your business more enticing to potential employees. Discuss your needs with a Holloway agent today! 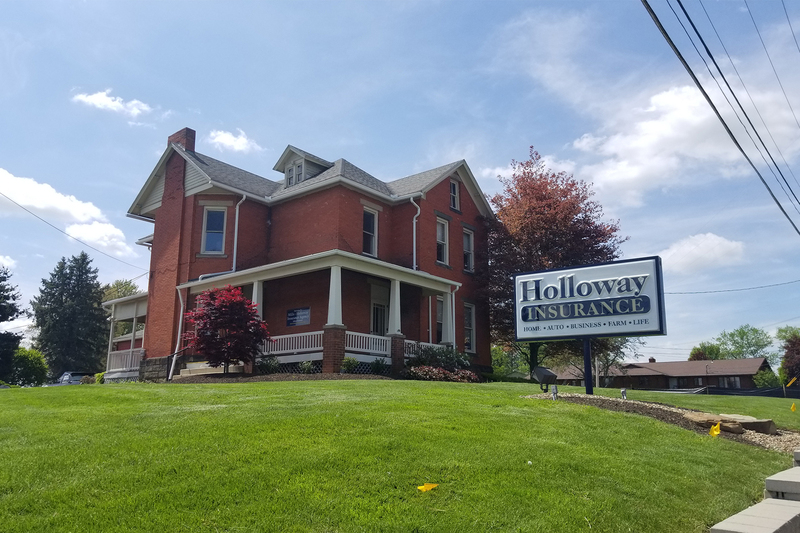 No one understands your need for farm insurance better than the Holloway family—we’ve farmed in Columbiana County for over 100 years! 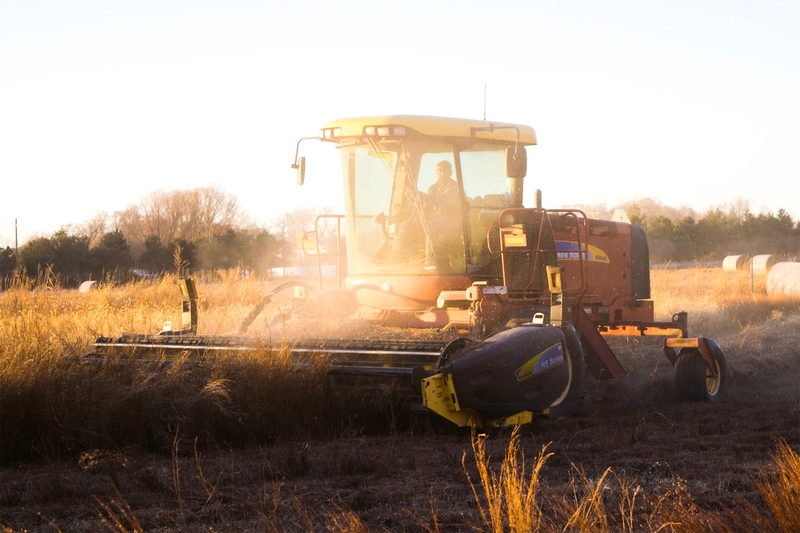 Our own farm experience allows us to review each farm exposure and develop a specific coverage program, and we can insure all forms of farm property. Looking to pay your premium online? Select your carrier from the options below, and pay your premium direct!